When installing the The Connector on Windows 8 and Microsoft Project 2013, the prerequisite check can seem to get into a loop. The installer will warn you about missing Interop Files, provide you a link to the installer to install them. Yet when you rerun The Connector installation, it will not detect the newly installed files. This seems to occur on Windows 8 machines with Microsoft Project 2013. 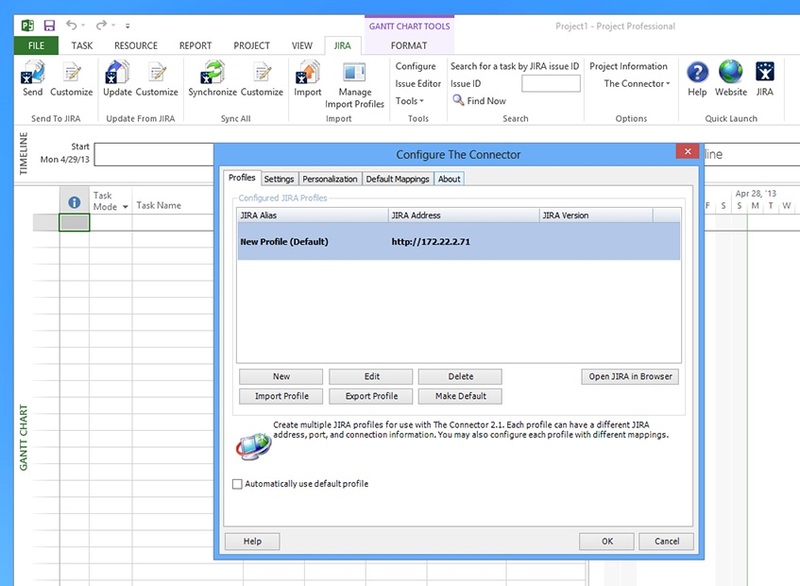 The Connector does work with Windows 8 and Microsoft Project 2013. You can use the link below which will bypass the prerequisites of the installer. NOTE: You must still install all of the required prerequisties for The Connector to function. This build only bypasses the check to determine if they are installed.